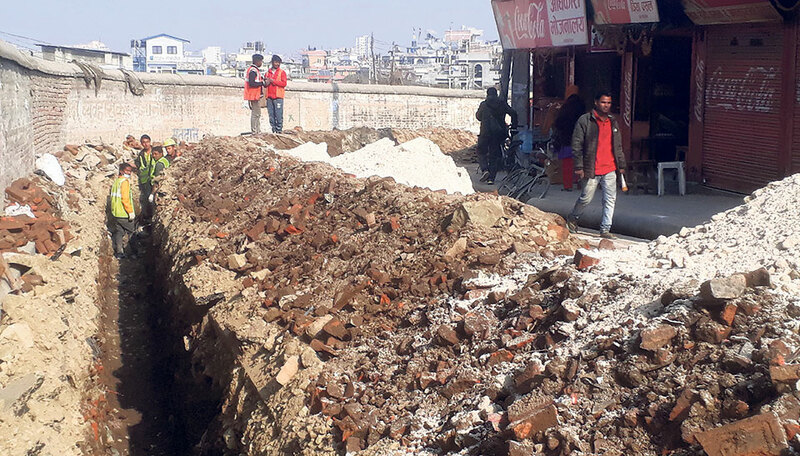 KATHMANDU, Jan 6: Cooperativa Muratori e Cementisti (CMC) di Ravenna, the Italian contractor for Melamchi water Supply Project, has started bargain with the government through its local agents to come to resume works, according to government sources. The contractor, whose staffers are on holiday in Italy following an attempt to walk away from the project in the second week of December, is trying to make sure that the conditions put forward by it previously are met and that it gets a working condition without any prejudice. "Mobilizing its local agents, the contractor has demanded it should be paid Rs 1.65 billion as per its earlier demand," said a source at the Office of the Prime Minister. Likewise it has also sought compensation of Rs 1.5 billion as grants from the government, citing it had to bear loss from the project, a source quoted the local agent of CMC. The Dispute Resolution Board of the government had only approved additional payment of Rs 360 million out of its claim of Rs 1.65 billion for the delays due to earthquake and Indian blockade. The contractor has also demanded that all its dues and future payments should be directly deposited in its bank account in Italy. But government officials say that they cannot issue direct payment to the company in the present condition. The contractor owes millions of rupees to the local suppliers and vendors. Dinesh Shrestha, who claims CMC owes him about Rs 700 million, is one of the local agents trying to mediate between the governments. 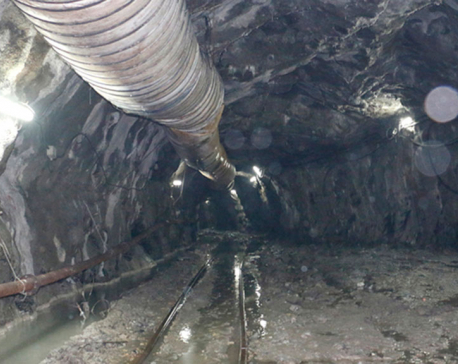 Shree Ram Neupane, machinery supplier of tunnel works, is another person lobbying on behalf of CMC with the government, according to a privy source. But an official at the Ministry of Water Supply said that these attempts are futile because no one can deviate from the contract. Bijay Bhattarai, personal assistant of the Minister for Water Supply Bina Magar, informed that they were in regular contact with the Italian contractor and were expecting the contractor and its managers and staffs to return. "We know knowing more than that," said Bhattarai. “CEO of CMC Paolo Porcelli is likely to visit Nepal to sort out the issue,” added Bhattarai who, however, could not give any immediately clear picture about the project's fate. Bhattarai added: “We will wait till January 10 to take decision on the project's fate.” After attempt of walkout by contractor's project managers, Prime Minister KP Sharma Oli had directed authorities to make sure that the water supply project comes on time and that there won't be any losses on the part of the Nepal government. contractor. Another source claimed that the Italian contractor was also trying to use diplomatic talks to resolve the matter. The contractor was also likely to come up with the Italian Ambassador in New Delhi, who also looks after Nepal. 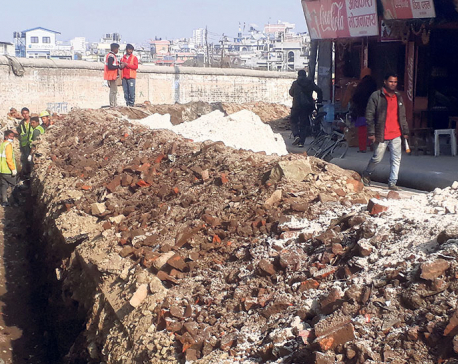 Two officials including a board member of MWSP were not confident that the Italian contractor will return to the project site, however, Bhattarai said that it is too early to reach to a conclusion. Spokesperson of MWSP Shankar Subedi claimed that CMC will return to work within a week, or by January 7 or 8, after celebrating Christmas and New Year.